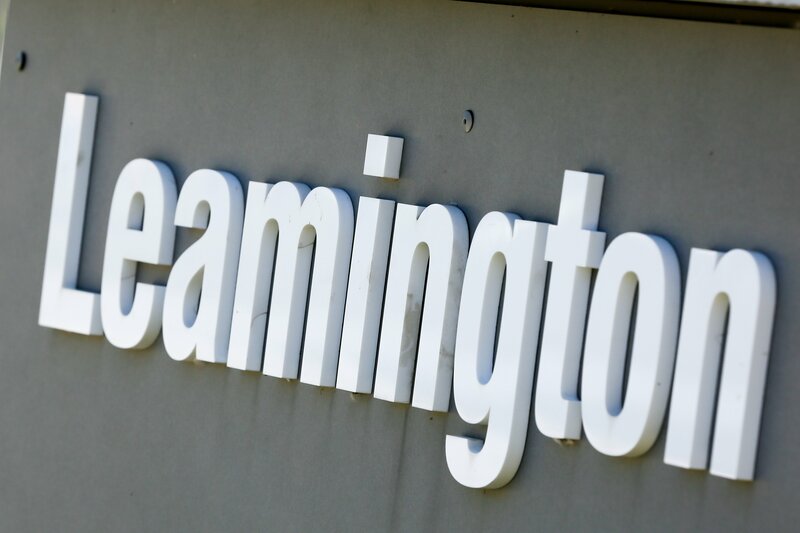 The Leamington Library is getting a make over. The current library building was constructed in the mid 1950’s, with an addition completed in 1974. Major renovations to the library building over the last 25 years have been limited to upgrades to the programming room in 1990, renovating the interior in 1998, and the installation of a new roof in 2011. The proposed redevelopment of the current building includes an additional approx. 1500 square feet of space as well as a total redesign of the interior space including significant modern upgrades to the mechanical, electrical and plumbing systems. During renovations, the library will move to the former Hakim Optical space on 230 Erie Street South. Total construction costs is set at just over $1,500,000. Temporary location costs are estimated at $88,421.